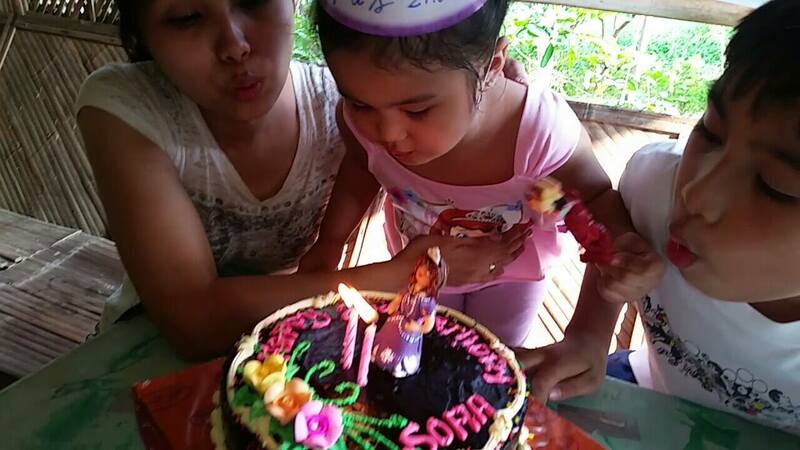 We had a simple celebration for my daughter's 2nd birthday last week with Sofia the First Theme. It was a mini party (where we have no guests!) 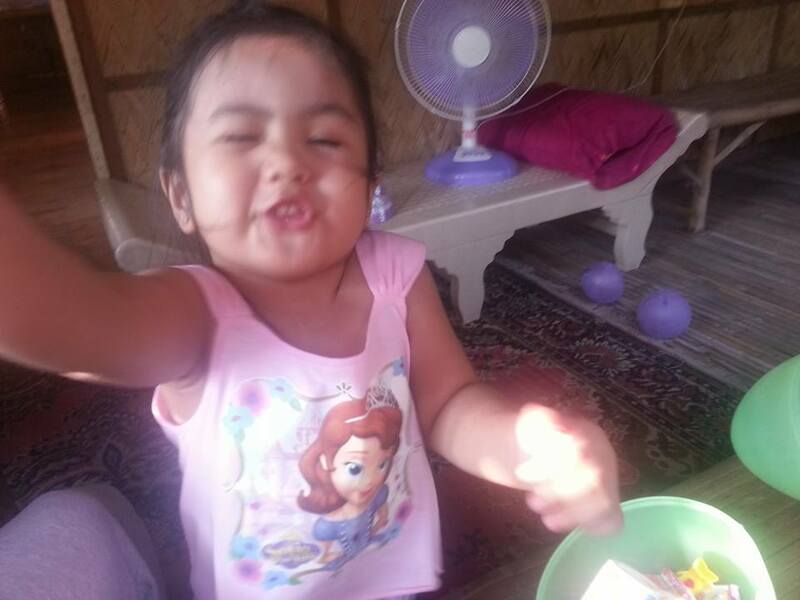 with the goal to capture the moment of traditional candle blowing and gift giving (tipid mode)!. 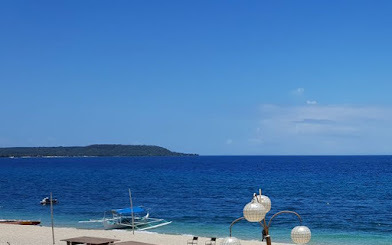 Her birthday falls on weekday, so we only had dinner at a restaurant and we spent our weekend at my MIL's vacation house in Batangas where we had a mini-celebration. 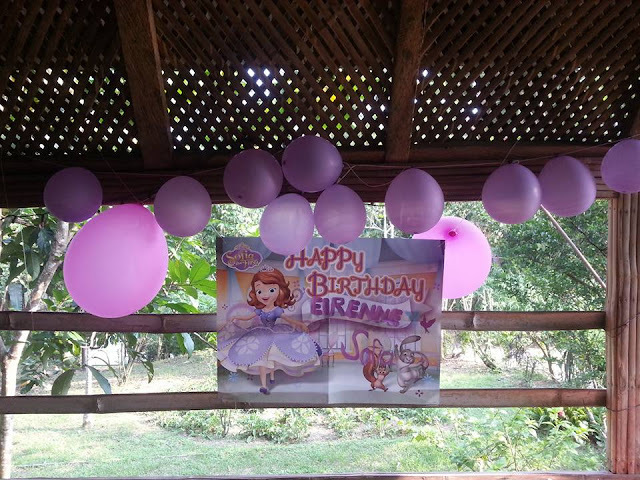 I bought a party banner, hats and some balloons at National Bookstore to feel the Sofia the First birthday theme celebration. Here's a small cake we bought at a local Bakeshop with my DIY Polymerclay Sofia topper (hmmnnn... pwede na, agree?). The celebrant's favorite 'pasalubong' at the moment was Kinder Surprise, so we came up with this huge egg as a gift. 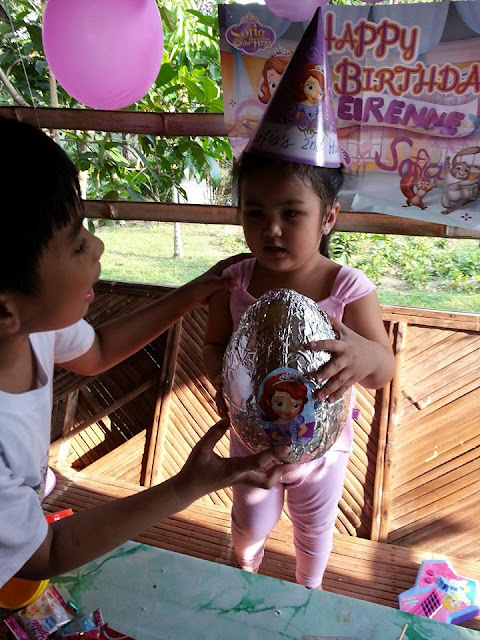 The egg was filled with Kinder Surprisessss, smaller plastic eggs, additional sweet treats, and ring accessories for this Royal Princess. 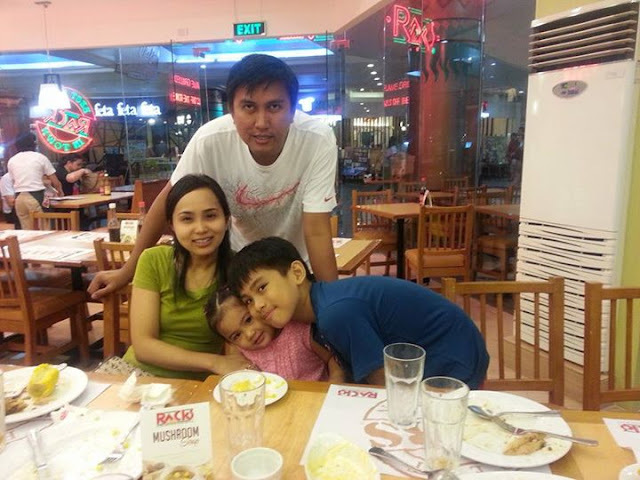 Another family picture to treasure! And, that's it! Another fun and simple celebration that fits the budget. How about you, how do you make a budget-friendly birthday celebration for your little one? Really impressed with the budget-friendly birthday celebration you arranged. This is so nice! 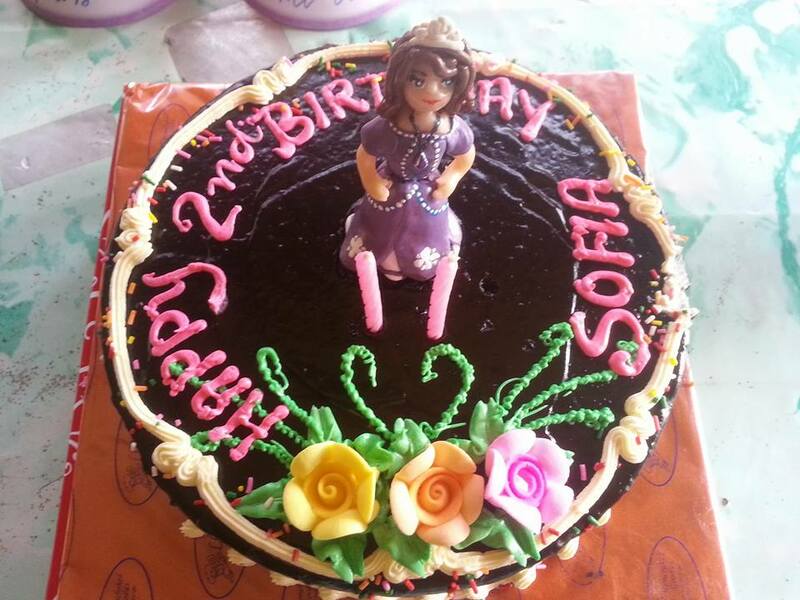 With your creativity, you still made your daughter really happy on her day! I'm sure your daughter had fun. It looks simple but very coordinated! best birthday moment is spent with the family. 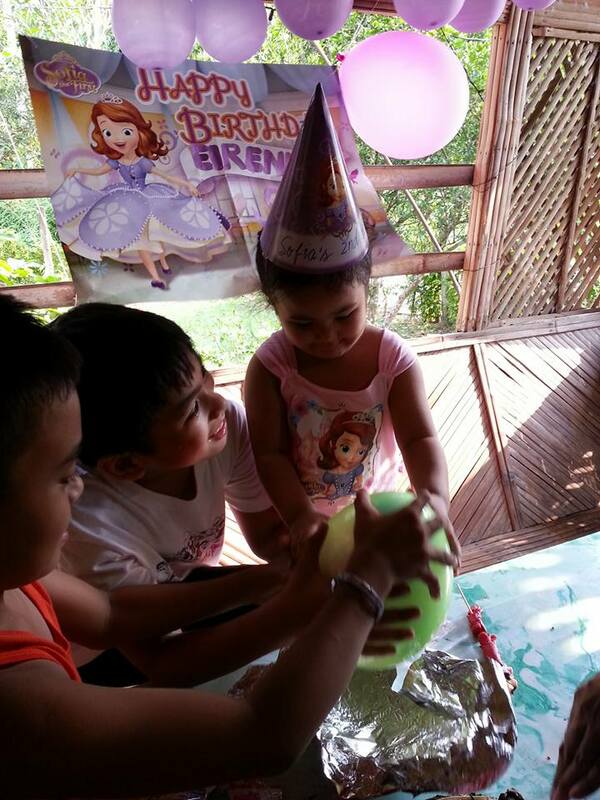 Doing the same for my kids on their birthday, takes out the stress and time-demand that a huge party can bring. This is the perfect birthday party! I read that young kids shouldn't have big parties. 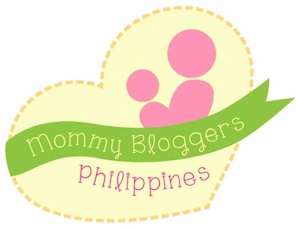 For a baby turning 1, 1 guest lang. 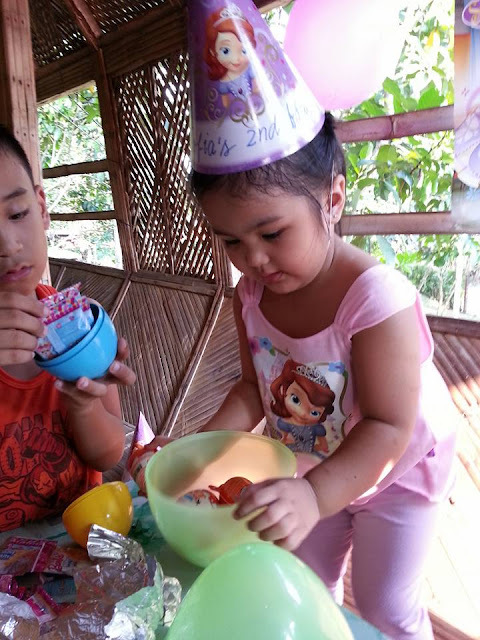 2 guests for a child turning 2 and so on. No need to overwhelm the little ones! Simple but full of happiness. You daughter's birthday party is much better than over-the-top parties that was assembled to impress guests. We are yet to celebrate my son's first birthday so we don't know yet how we'll celebrate it. I think we will also go with a simple party. Yeah I am also very impressed with this budget friendly birthday party. I am also looking for party venues San Francisco for my upcoming birthday. 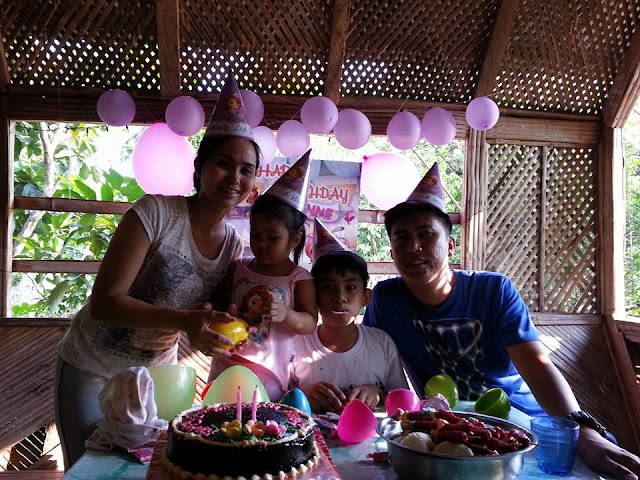 I have small budget so I would prefer affordable venue for the celebration party.